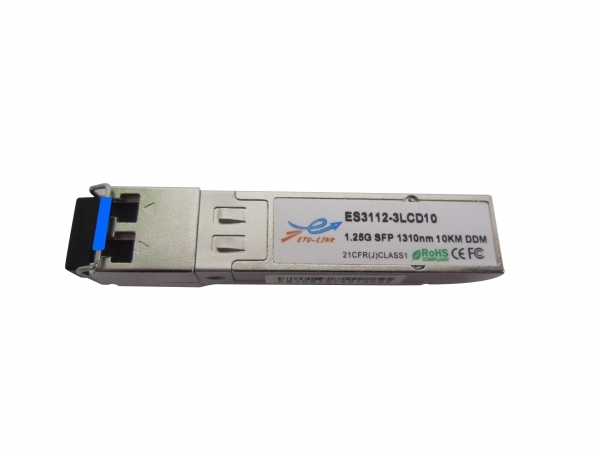 ETU-LINK’s GEFE Small Form Factor Pluggable (SFP) transceivers are compatible with the Small Form Factor Pluggable Multi-Sourcing Agreement (MSA), and are designed for SGMII MAC interface to 100BASE-LX (The SGMII MAC Interface implements a modified 1000BASE-X Auto-Negotiation to indicate link, duplex, and peed to the MAC). 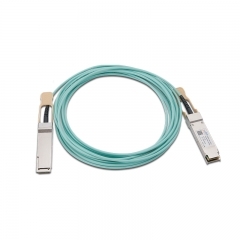 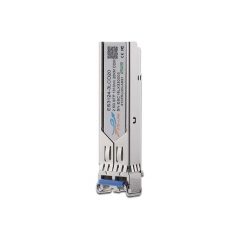 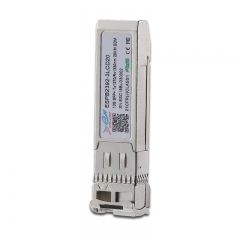 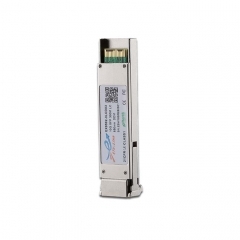 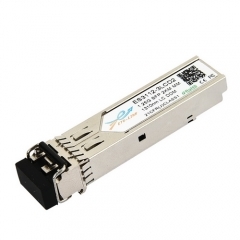 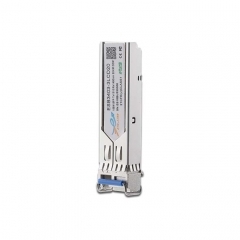 The transceiver consists of four sections: the standard SFP part, the PHY part build with SGMII interface, the 1310nm FP laser and the PIN photo-detector. 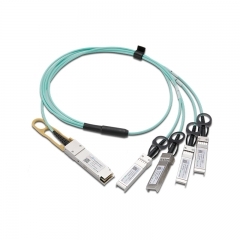 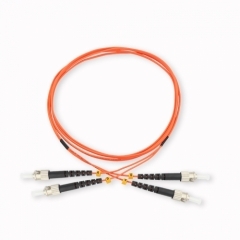 The module data link up to 20km in 9/125um single mode fiber.